Gather your unwanted “stuff” in preparation of the day. 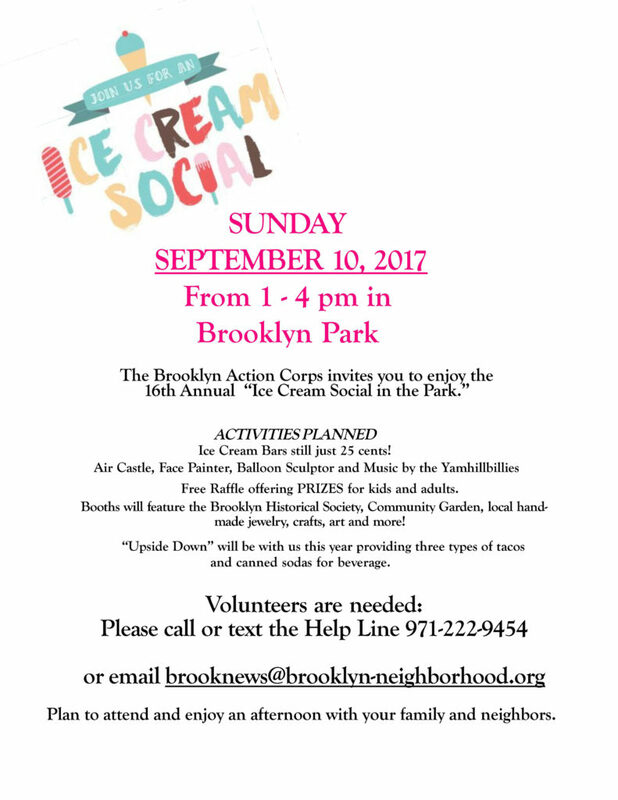 An article published in the latest Brooklyn Neighborhood Newsletter about the Friends of Brooklyn Park and how to donate to organization’s summer youth program was incorrect. The link for the GoFundMe campaign was incorrect in the Newsletter. 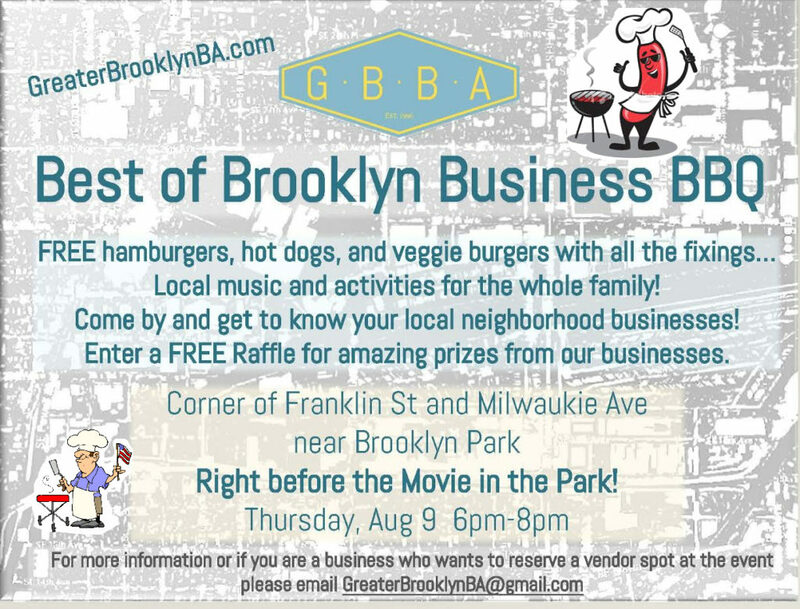 This is the correct link, www.gofundme.com/fobp-summer-youth-progr….